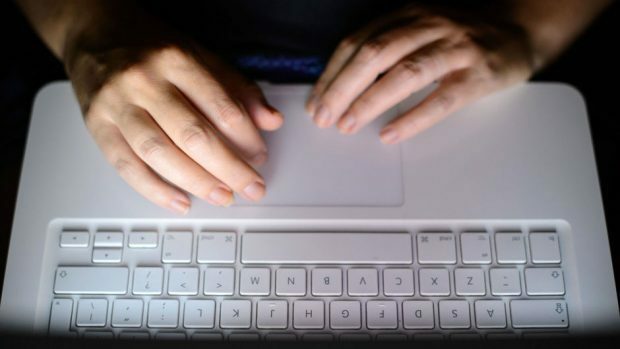 Opposition councillors are demanding that Highland Council IT provider Wipro Ltd answer for the ‘serious and severely hampering faults’ to the service. Problems with accessing the council’s remote portal, known as Direct Access, meant that staff and councillors were unable to access their emails away from the office between September 29 and October 14. IT faults have also brought the council’s webcasting service to its knees on several occasions. Schools had to cancel an in-service day due to the lack of internet preventing them from accessing online training materials. Three opposition councillors – Maxine Smith, Glynis Campbell Sinclair and Ian Cockburn – will raise a motion at this Thursday’s full council meeting asking the council to invite Wipro representatives to a future committee ‘to give information on what processes they have put in place’ to stop such events from happening again. Wipro Ltd gained the contract, £50.8 million over five years, in 2016 after bidding lower than existing contractor Fujitsu. From around 50 Inverness-based staff, the company made 14 people redundant months after gaining the council contract. A council spokeswoman said: “A full incident review is underway to establish the root cause of the issue surrounding Direct Access which is now fully operational. Councillor Bill Boyd, who has a background in IT systems management in oil, manufacturing, finance and telecoms, said the problems stem from legacy software, the likes of which he had never seen anywhere before. He said: “It’s built up like Topsy. It’s obscure and far too complicated even for Wipro. “It’s so secure none of the council’s 9,000 employees can use it. He said: “Only two councils in Scotland choose to outsource their IT work, Highland Council and City of Edinburgh. “I haven’t been able to print anything from my laptop since I got elected last year, and I know there are others in this situation. “Wipro don’t work at weekends, unless it’s ‘urgent’, but councillors not receiving their emails doesn’t seem to be urgent. Wipro could not be contacted for comment.